Spec Ceramics is thrilled to see our tiles in the main lobby and all elevator floors featured in The Austin! Located in a bustling urban neighborhood in San Francisco, The Austin is our first condo project to be featured on wallpaper.com. 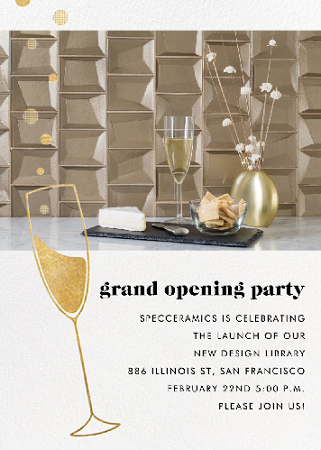 Last week Spec Ceramics celebrated the grand opening of its Design Library in San Francisco! The new showroom is open by appointment only. 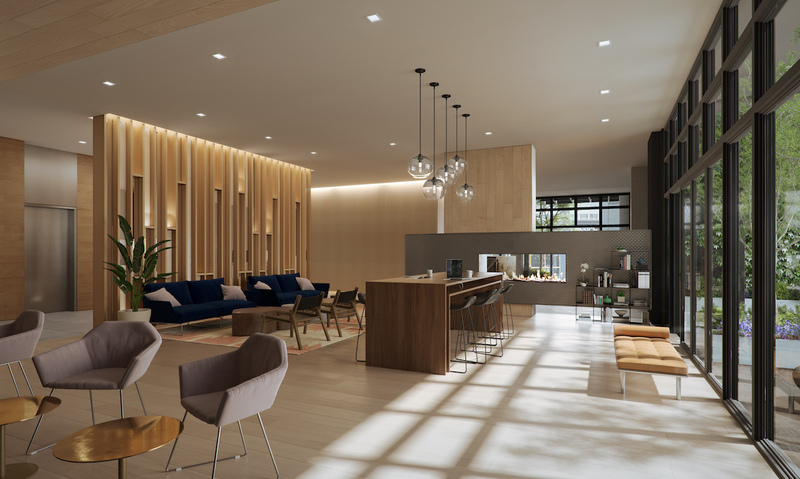 Spec Ceramics is excited to launch its new Design Library in San Francisco! Please join us on Thursday, February 22 for the grand opening and reception party to celebrate the unveiling of this beautiful showroom. 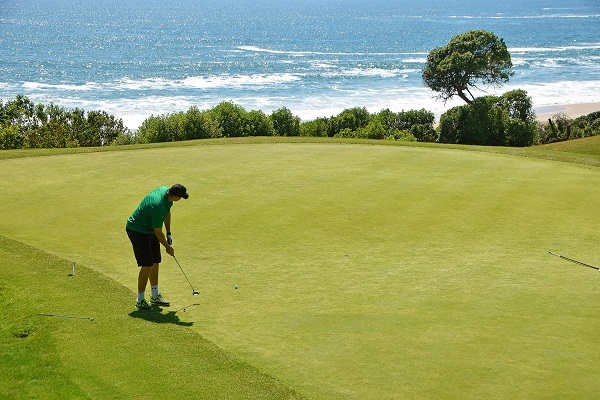 On June 23rd 2016, SpecCeramics hosted its 3rd Annual Golf Tournament at the Monarch Beach Resort Golf Links. With over 100 players and sponsors participating, SpecCeramics could not be more pleased with how the event turned out. Holes were played while friends were made, and we cannot wait until next year! Thank you, from the bottom of our hearts, to all of our sponsors, players, and friends who made this event possible. 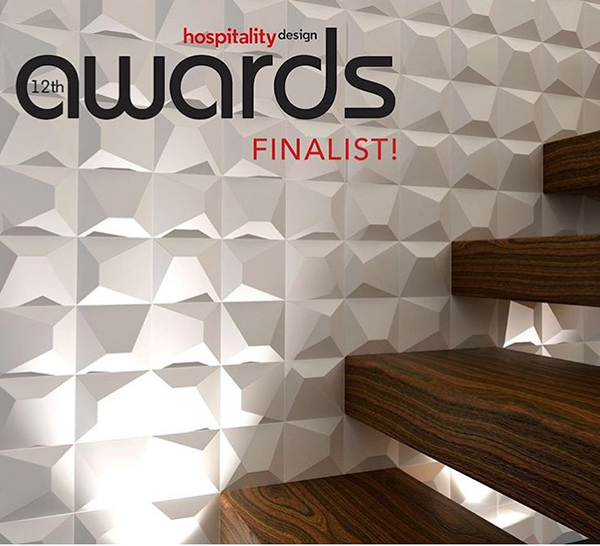 SpecCeramics is excited to announce that our WOW wall tile collection has been nominated for a 2016 HD Award! This collection features a wide variety of ceramic wall tile suited for any design project. Each different format is compatible with each other, and with different colors and finishes to choose from, the setting possibilities are endless. Featuring various different angles and textures on each ceramic tile option, these products utilize the integration of light and shadow in architecture. One fabulous element of WOW is that it enables designers to create surfaces that shift and transform with the changing of light and seasons. This line allows for infinite combinations between different shapes, making it a great and versatile product. WOW products are made with high quality white body ceramic. While other dimensional products are commonly made using different types of material, the ceramic material used to create this collection provides the advantages of great durability and resistance, making it suitable for any kind of space. Even in conditions with excessive humidity, like bathrooms and kitchens, it can be guaranteed that WOW tiles can withstand the challenge. These products are also designed to take full advantage of the spaces, offering various solutions in order to cover up to the most complicated zones, like corners. 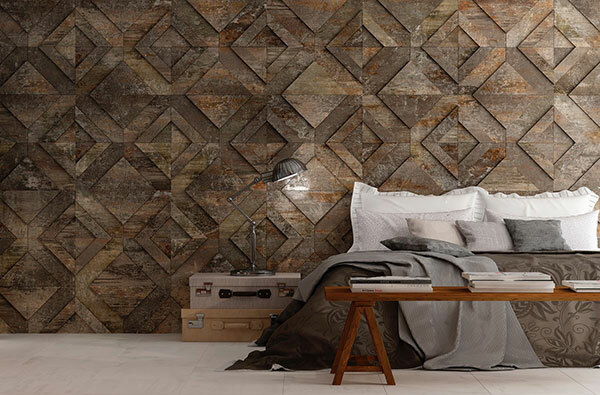 WOW wall tiles have been designed to enhance any space’s personality by using a contemporary aesthetic and an attractive look. The minimal and neutral aesthetic of the collection is suitable for any space, from home spaces to hotels or stores, making it a very versatile product with a great space integration. The architectonic inspiration makes it an eternal product that gives a new and timeless personality to each space. Thanks to the accentuated relief of the tile, it evolves with the light along the day and even the seasons, allowing the line to generate live and constantly changing spaces. The HD Award show will be held Wednesday, June 8th from 7-10 pm at Cipriani 25 Broadway in New York. For more information on how to puchase tickets, please click here. SpecCeramics is striking HOT with their new metal-looking porcelain tile collections! With three different collections in stock, Spec is ready to bring this hot new trend to design projects everywhere. Metal is interesting and feeds the eye unbelievable brilliance, regardless of the size, color, pattern or finish. Suitable for both interior and exterior applications, this spell-binding look is ideal for any hospitality, restaurant, retail or residential project.